Yes, the accolades for Nashville keep rolling in. Travelocity's Best Places to Travel in 2018; Business Insider's list of 33 Trips Everyone in the U.S. Should Take in 2018; Huffington Post UK: Hottest Travel Destination of 2018. 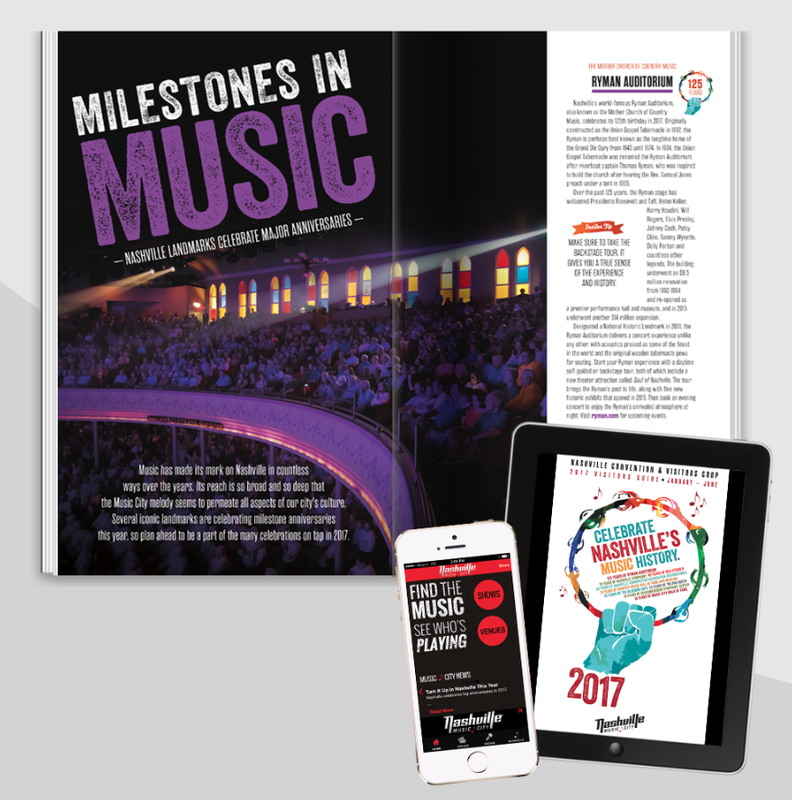 Well, we can’t take all the credit, but we have been the publishing partner of the Nashville Convention & Visitors Corp. for 20-plus years. 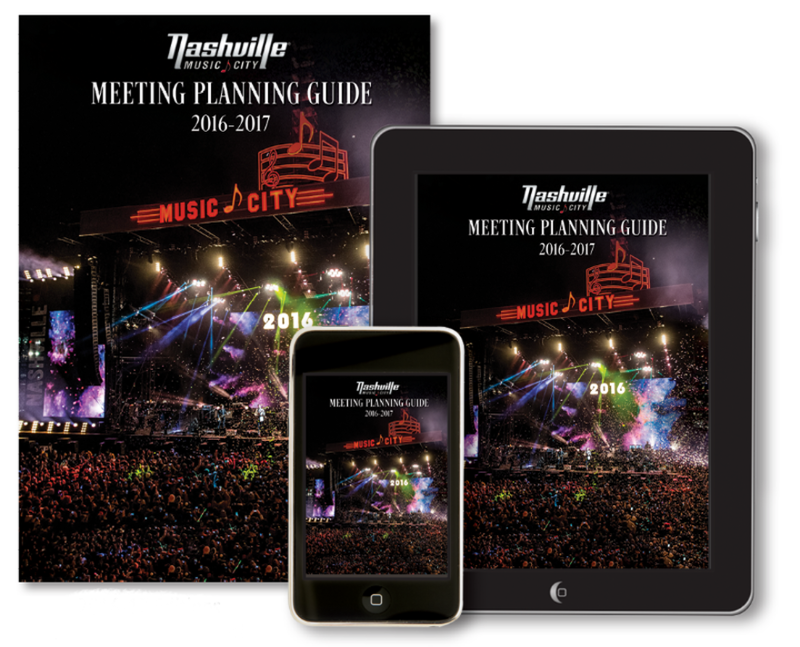 We work together on the Nashville Visitor Guide and the Nashville Meeting Planning Guide – both essential resources for travelers to Music City. Over the years, we’ve upgraded, redesigned and resized the Nashville Visitors Guide. We’ve added versatile digital versions and a robust app and even changed it from an annual to a biannual publication. Just recently, we upgraded the designs of both yet again to reflect changing trends in reader habits. Like Nashville, the program just keeps getting better and more ambitious.